Apparatus 6 (Rotating Cylinder) - Distek, Inc. 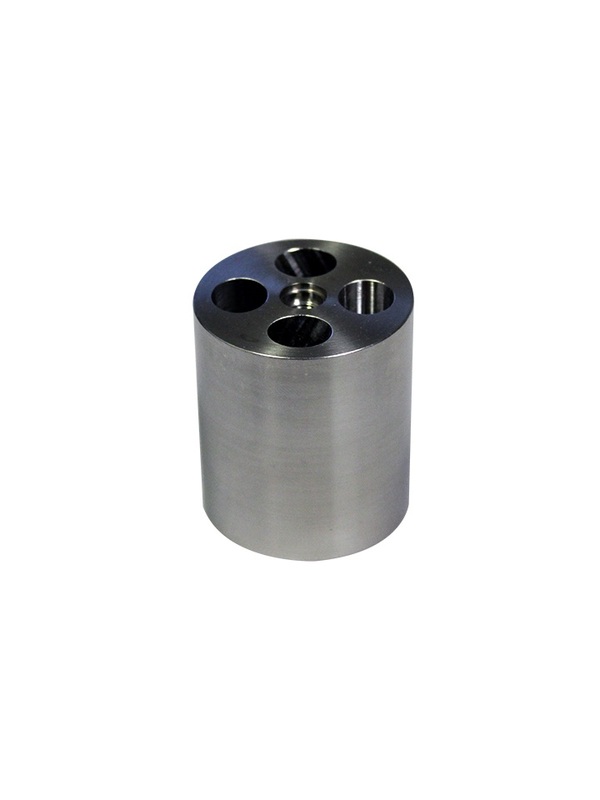 Apparatus 6 Rotating Cylinder, 2 Inch. Does Not Accept Extension Sleeve. Serialized.